The BackTrack penetration testing framework comes with an inbuilt social engineering toolkit. 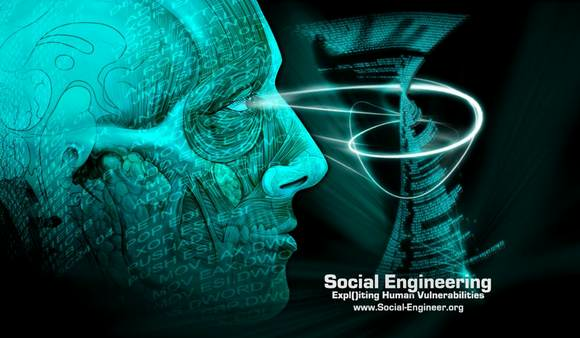 Using this toolkit, social engineering attacks can be automated. A wide range of attacks can be effected, including encoding of scripts, binding Trojans to legitimate files, creating fake Web pages, or harvesting credentials. It has the ability to use Metasploit-based payloads in the attack, making the framework all the more lethal with the professional exploits from the Metasploit framework, one of the indispensible IT security audit tools. You can download this tool here.